Nasdaq will replace Australian Securities Exchange’s (ASX) existing equities and equity options clearing technology platforms. ASX says it wants to consolidate its number of post-trade platforms and this latest deal forms a “significant element” of its tech revamp programme outlined in February 2015. The development will be undertaken on Nasdaq’s Genium INET clearing platform, already in use at ASX for futures clearing. ASX also recently went live with Sentinel Risk Manager, Nasdaq’s post-trade risk management solution. Phase 1 – the default management component – is now in operation. Once fully implemented, the new platform will provide ASX with a single, real-time risk management system across both its clearing houses and all asset classes, including real-time margin calculation and related customer risk analytics. 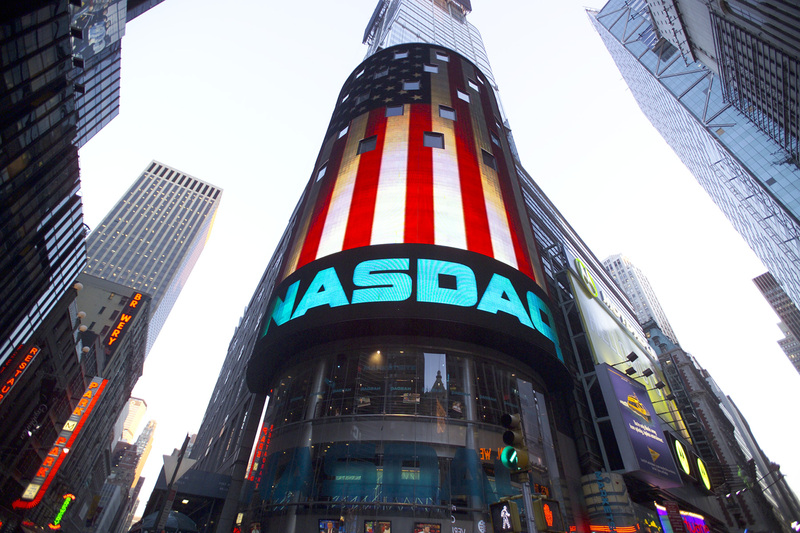 Nasdaq has provided technology to ASX since 1996. In addition to ASX, its exchange technology, including trading, clearing, CSD and market surveillance systems, is in operation in over 100 marketplaces across the US, Europe, Asia, Australia, Africa and the Middle East. The Australian Securities Exchange has connected to NYSE Technologies’ secure financial transaction infrastructure network, creating a new link between the Australian market and the outside world. The Australian Securities Exchange has expanded its efforts to connect to international market with the launch of the ASX Net Global network, which connects to Asia, Europe and North America. The latest features IOTA, Microsoft, Indonesia’s central bank and Australian Securities Exchange. Australian Stock Exchange's system was meant to go live at end of March 2018. The Australian Securities Exchange has set out plans to offer client clearing of OTC derivatives before the end of the year, in a move designed to provide new risk management controls to Australian investors.